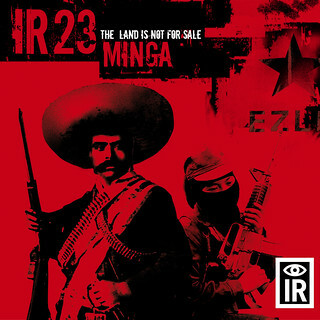 IR23 MINGA :: The Land Is Not For Sale. Indigenous Resistance production, 2009. More info: www.dubreality.com.